petit morpho: Happy New Year 2012!!! what did you do on the first day of January/2012?! I was having a lazy workout at PURE IFC in the morning for "purifying" myself to start my first day of 2012', and then return to the office for cleaning, and ready for the exhibition. Now I am getting organized all the past files and folders, wearing "Cookie Baby Pendant" necklace from alleluja created, too cute!! 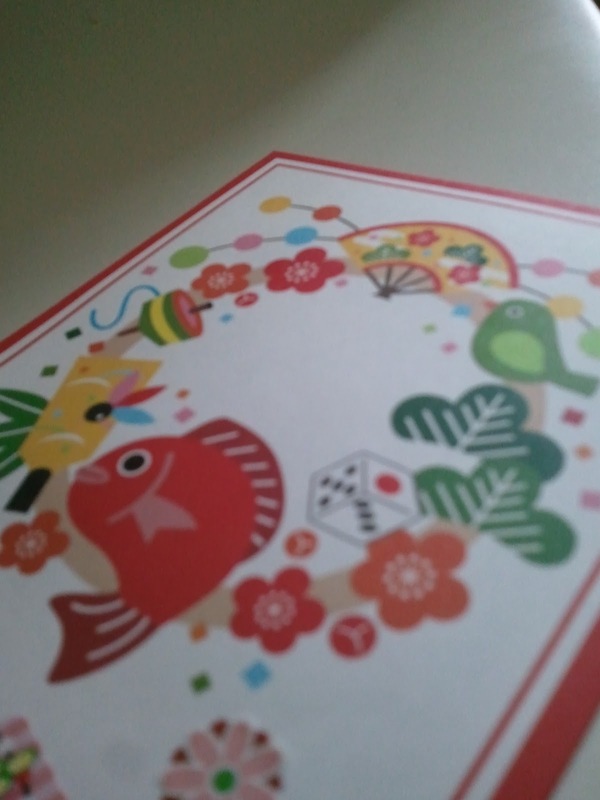 Thank you for the New Year Greeting! !